Almost 6.5 million games were played during the PS4 exclusive Destiny alpha test that ended last week, developer Bungie revealed. Bungie posted on its website a bunch of stats about the amount of people that played the alpha. Between amount of heavy weapon kills, to the number of public events joined, these stats all show the great interest that a lot of players took the chance to check out Destiny before its release. 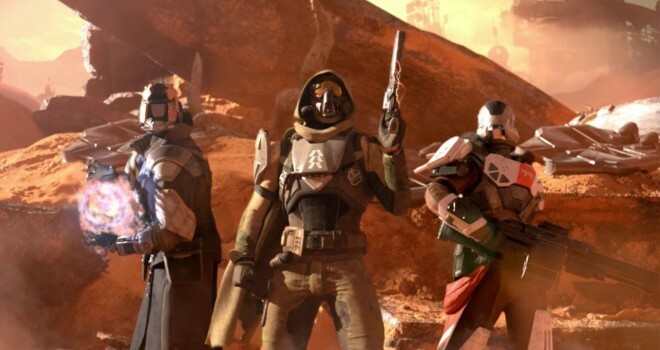 In February, publisher Activision stated that Destiny will be the “best-selling new video game IP in history.” The game release date is September 9 for PlayStation 4, PlayStation 3, Xbox One, and Xbox 360, There will be a beta test which begins for PS3 and PS4 on July 17.